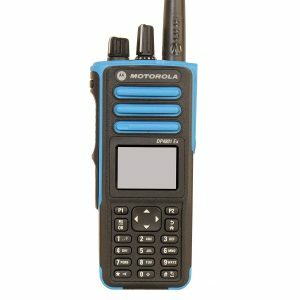 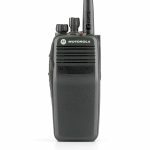 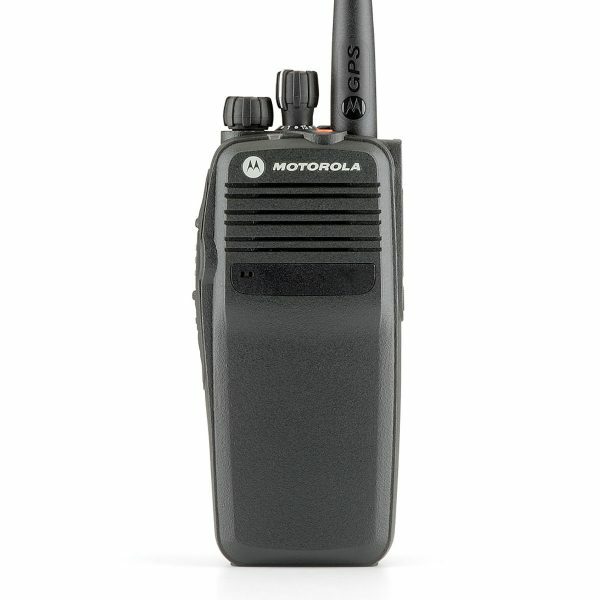 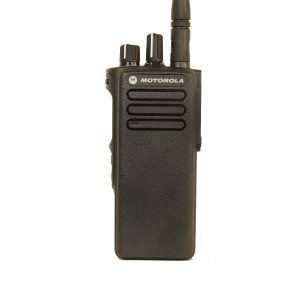 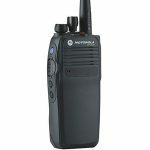 The Motorola MOTOTRBO DP3400 Portable digital two way radio combines both advanced digital technology with 2 way radio functionality. 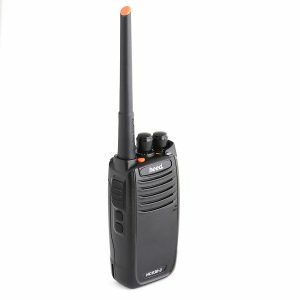 Easily adaptable with your existing system and operational in both digital and analogue modes, it is available with 32 channels in both the UHF and VHF versions. 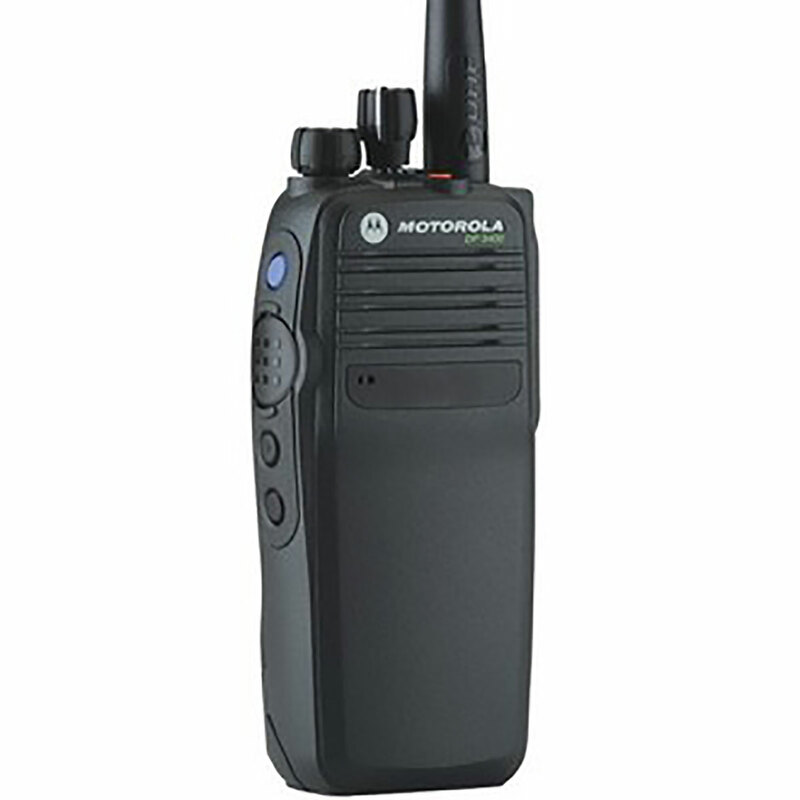 Sends an emergency help signal to predefined group or individual. 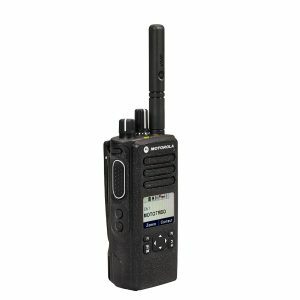 Fully submersible in up to 1 meter of water for 30 minutes, it is also tightly sealed to protect from wind and dust.